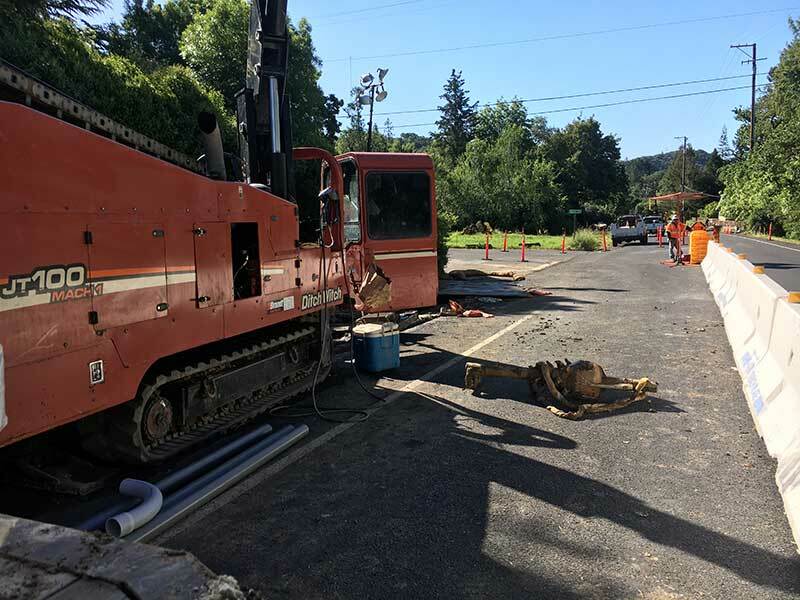 Contact us today to find out how Northern Directional Drilling can help you complete your next project on-time and on-budget. 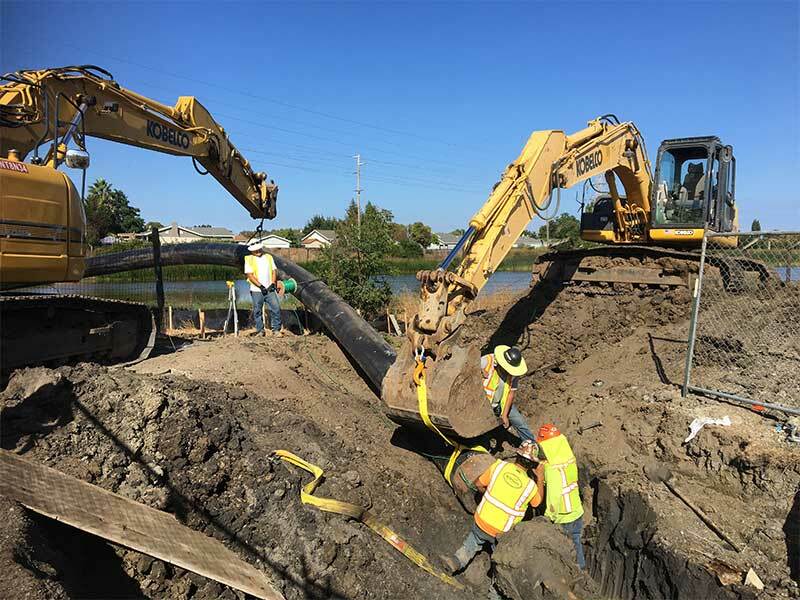 Based out of the Bay Area and providing services for Northern California and the West Coast, Northern Directional Drilling, Inc. provides horizontal directional drilling services for all types of pipeline and conduit installations. Northern Directional Drilling specializes in Horizontal Directional Drilling (HDD, Directional Boring, directional drilling). 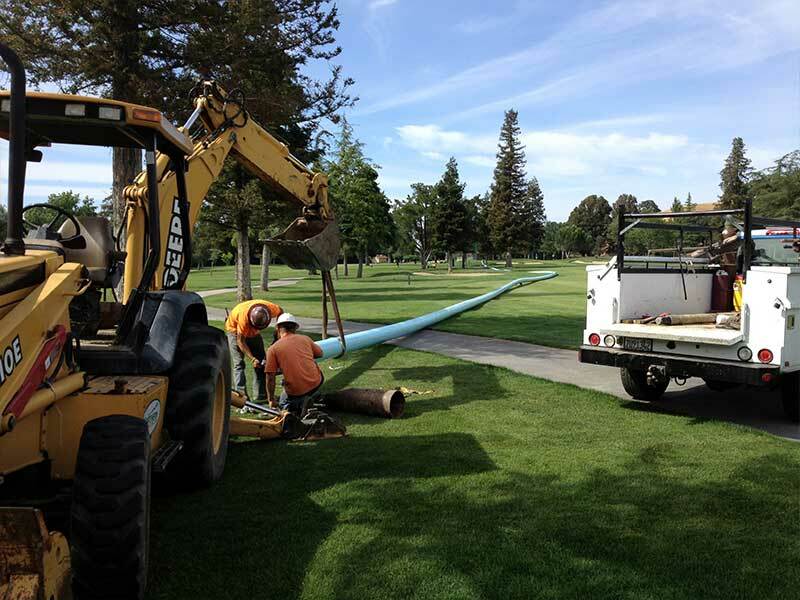 We are experts at installing underground pipelines and conduits from the surface along a prescribed bore path. 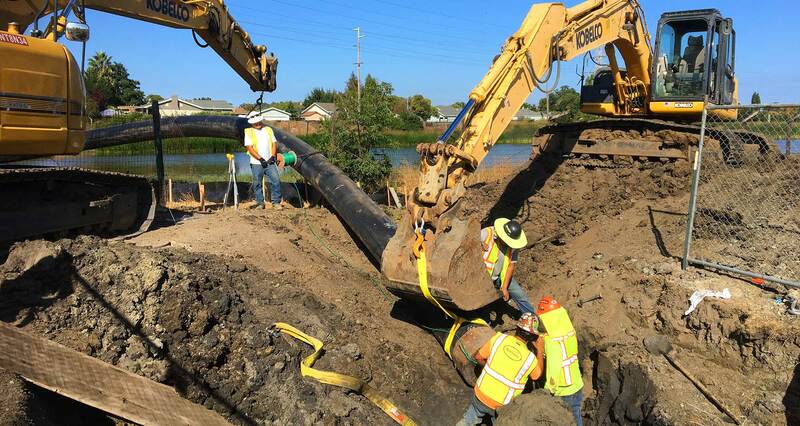 The process is successfully used for installing telecommunications & power cable conduits, water lines, sewer lines, gas lines, oil lines, product pipelines and casings used for environmental remediation. 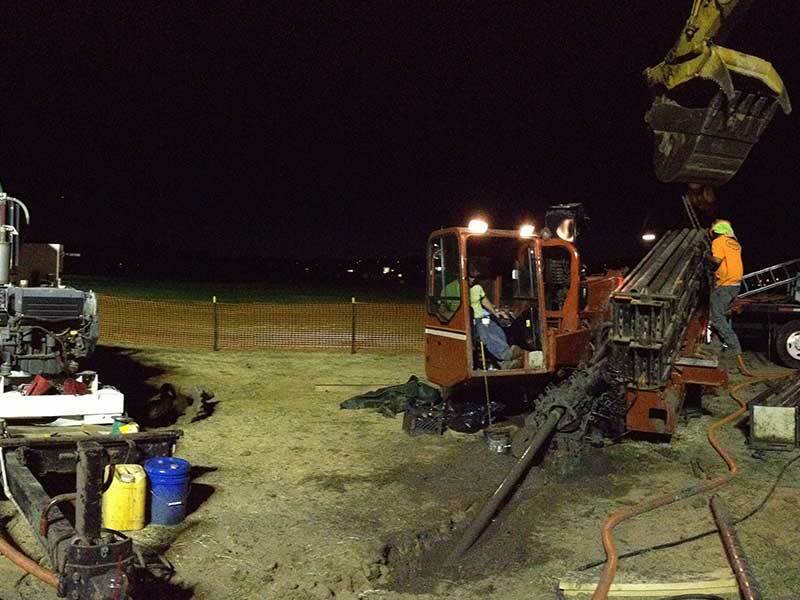 Northern Directional Drilling, Inc., has been providing Horizontal Directional Drilling services for over 10 years. 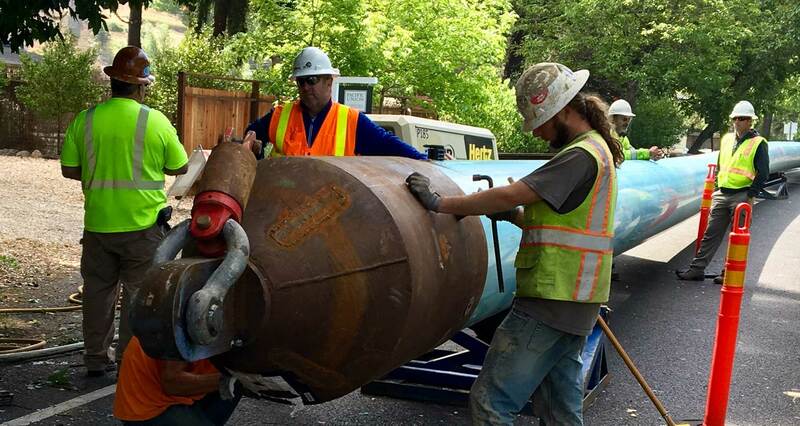 This includes installations of small to large diameter pipelines for gas, line and grade bores for sanitary sewer, and directional drilling for electrical and communication pipeline. 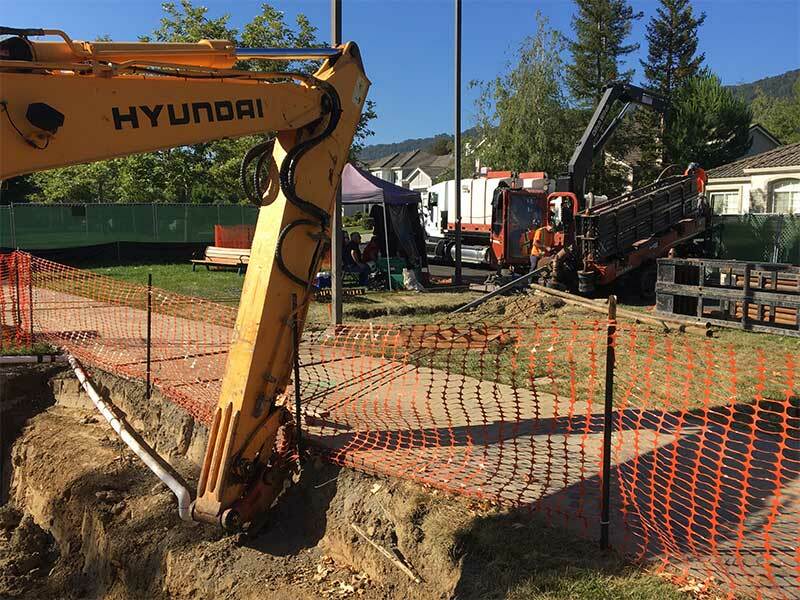 Directional boring for a municipality can include drilling and installing pipeline for water, recycled water, gravity sewer, forced sanitary sewer mains, or other utilities. Projects may be as small as installing a 4" sanitary sewer service or range up to larger projects such as installing a 30" pipeline for water. Utility crossings include highway and roadways, rivers, streams, sloughs, wetlands, and levies. Directional boring for commercial includes the installation of pipeline and conduit for underground utilities. Projects may include electrical and communications or utilities such as water, sewer, and gas. General Engineering contractors are typically NDDI's customer. These general contractors typically have a larger project but need HDD services for certain utilities. These crossing may include parking lots, streets and roadways, levies and ditches. Horizontal directional drilling can provide pipe and conduit installation without impeding car and pedestrian traffic. Projects that benefited from using Horizontal Directional Drilling. Fill out our contact form for inquiries and free, no-obligation quotes. We will respond within 24 hours to set up a free site visit and provide an estimate. Northern Directional Drilling has drill rigs ranging from 9000 lbs pullback to 100,000 lbs pullback and can provide services for projects ranging from large diameter pipeline crossings to small services and road crossings. 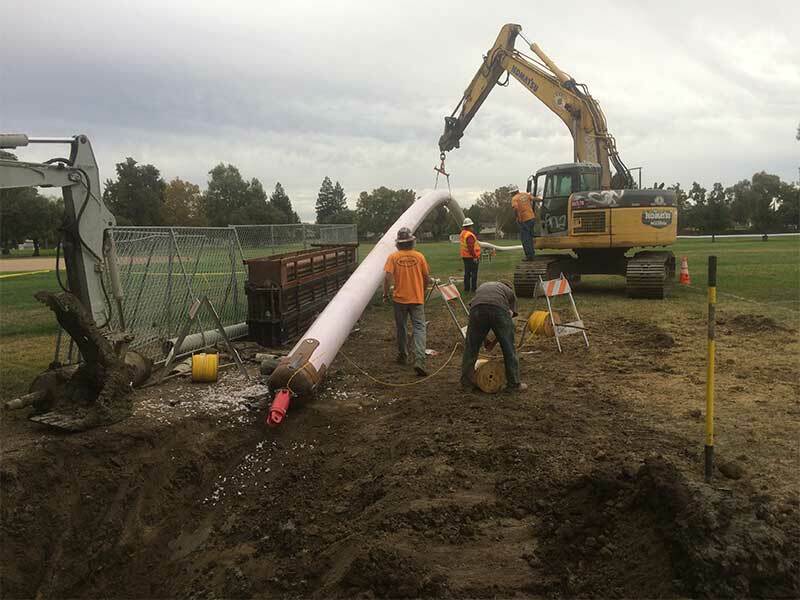 From design to installation we are experienced in all facets of Horizontal Directional Drilling and are based out of the Bay Area. Horizontal Directional Drilling may cost less when compared to Trenching or open-cut installations. There is reduced restoration costs due to minimal impact on land, asphalt or concrete. Horizontal Directional Drilling is an environmentally friendly process compared to Trenching. This is because there is reduced surface damage to roadways and highways. There is also less carbon emissions from trucks and other equipment that are typically used in hauling debris from trenching. Horizontal Directional Drilling has an easier installation process in areas with limited access (hills, ponds, heavily-wooded areas. There is also less impact on the job site and the public and a reduced installation time, which can save time in project schedule.